Established in Maidenhead in 1988, we provide a comprehensive range of heating and plumbing services including all types of gas central heating and boiler installation, unvented hot water systems, energy efficient installations, any gas installation in the Maidenhead, Cookham, Marlow and surrounding areas. 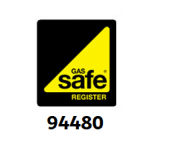 We are Gas Safe registered and come highly recommended in the Green Directory of Excellence and the Which? Trusted Trader Guide, as well as by our valued customers. We are a family run business and aim to deliver the highest level of customer service and expertise in every project we undertake. 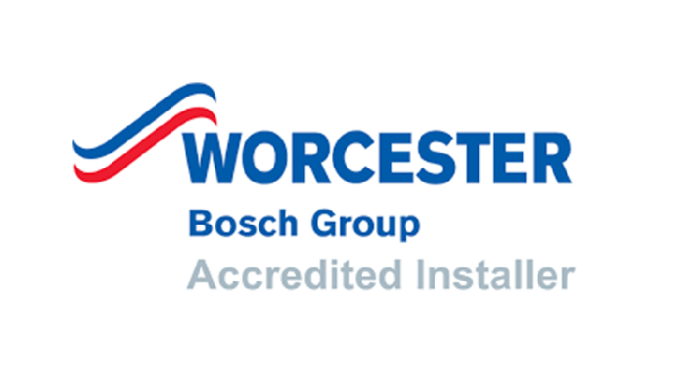 Although not tied to one manufacturer we are Worcester Bosch Gold Accredited Installers which enables us to offer longer guarantees on new boilers; new boilers have up to 10 year guarantees. We pride ourselves on a long established, trustworthy reputation, based on our high standard of workmanship, expertise and professionalism. Extremely helpful with respect to central heating servicing, gas cooker installation and electrical advice. We will definitely call up Justin and Peter , his electrician, again. Prompt, courteous and reliable service in a very busy area. Our 22 year old condenser boiler failed beyond economical repair. I obtained several quotes (including the big nationals) for replacement and installation of a Worcester Bosch 24I system boiler (Which best buy) and Justin Fishwick quote was fair and reasonable. Chose J. Fishwick Heating because they are local and could start within the next few days. Installation was completed on time and on budget, I requested a system valve to be replaced also which was done. They were professional and tidy, removed and disposed old boiler and associated hardware. I have two neighbours who are interested to use J. Fishwick to replace their aging boilers. We intend to use J.Fishwick for routine annual boiler service. Justin and his team spent just 3 days, removing my old fireplace boiler, hot, cold, heating water tanks, installing a new condensing boiler, new gas feed, water softener, heating filter. I highly recommend J. Fishwick, and would use them again.